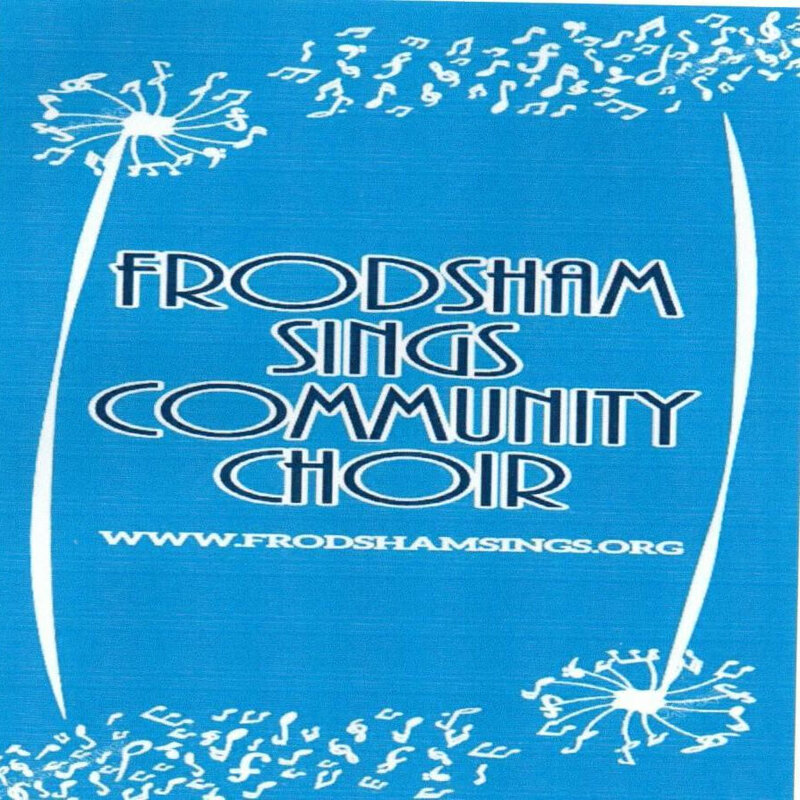 More information about coming along to Frodsham Sings Community Choir? Have a look at our Join Us page! Do Email frodshamsings@gmail.com. This will ensure you are expected and will get a warm welcome! We offer a free taster session to see if it is for you. We will make sure you get a warm welcome!!. Don’t delay! !